A season’s greetings announcement from Land Rover: all-new Land Rover Defender will be for sale in U.S. and Canada starting in 2020: debut coming in 2019. 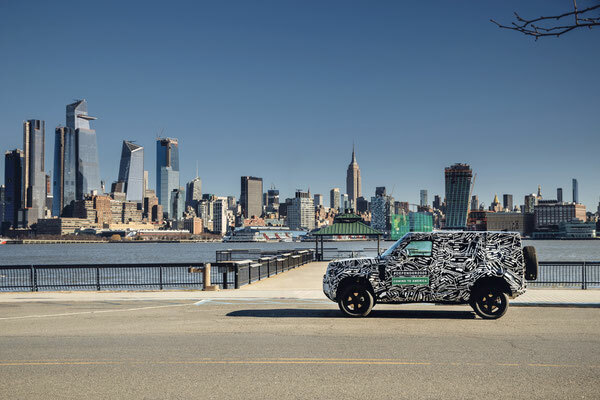 Land Rover North America today announced something to celebrate in the New Year, the next-generation Land Rover Defender will be offered for sale in both the U.S. and Canada, starting in 2020. 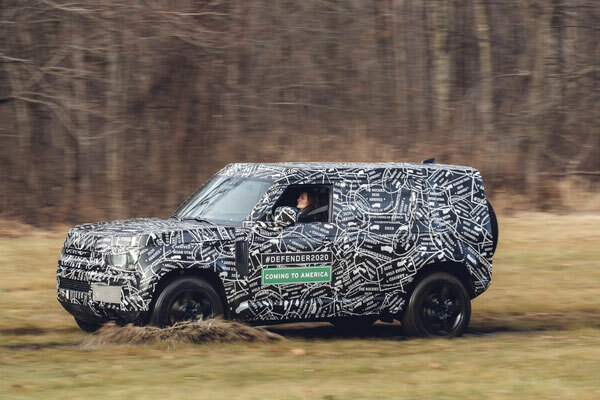 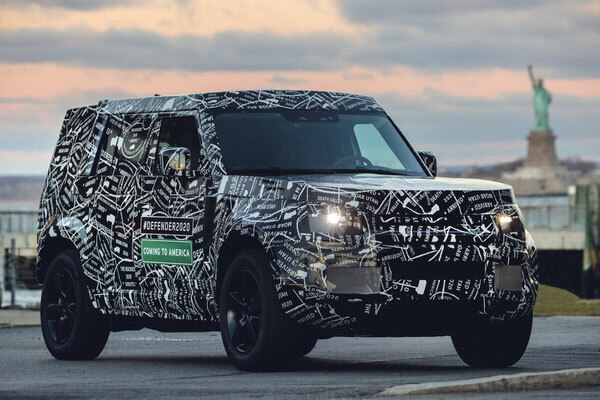 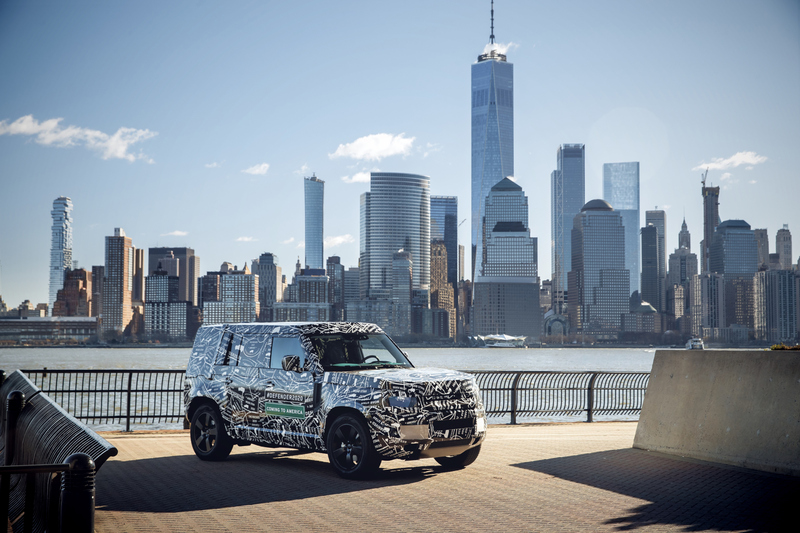 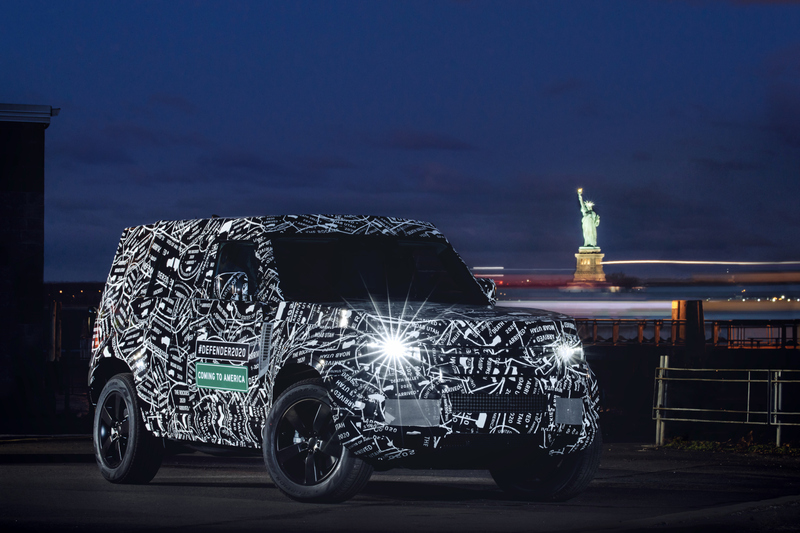 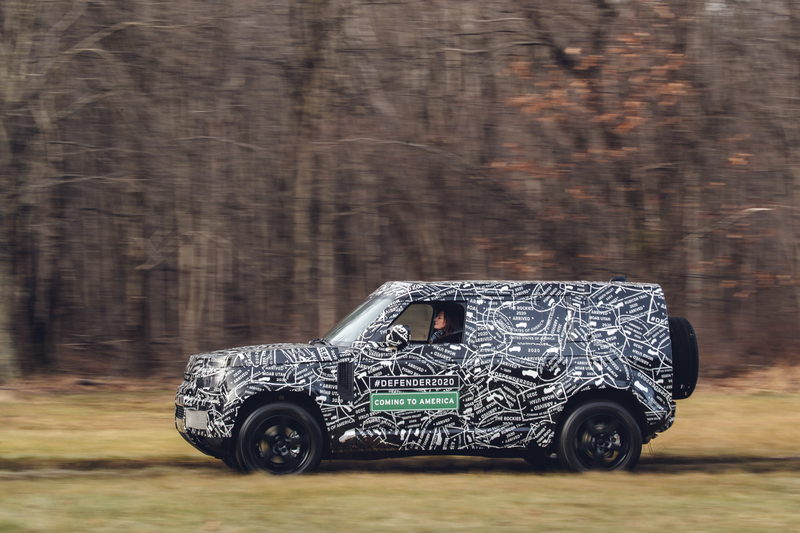 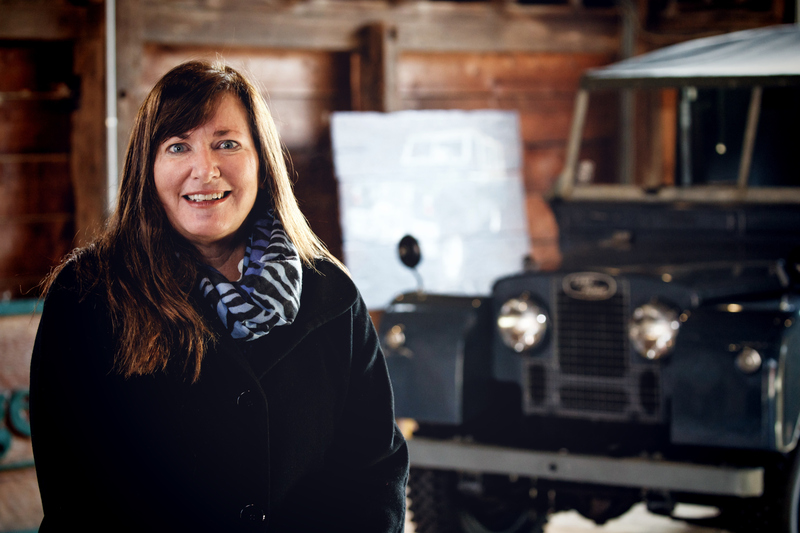 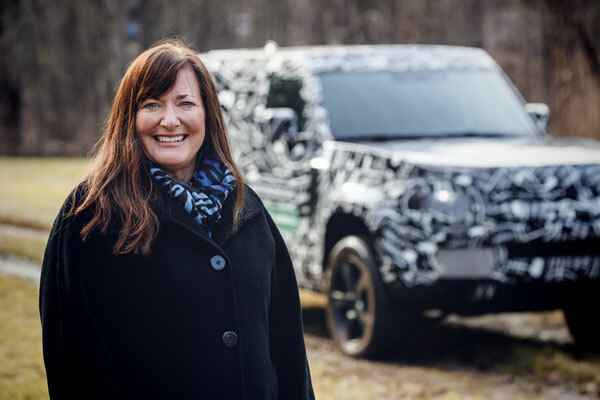 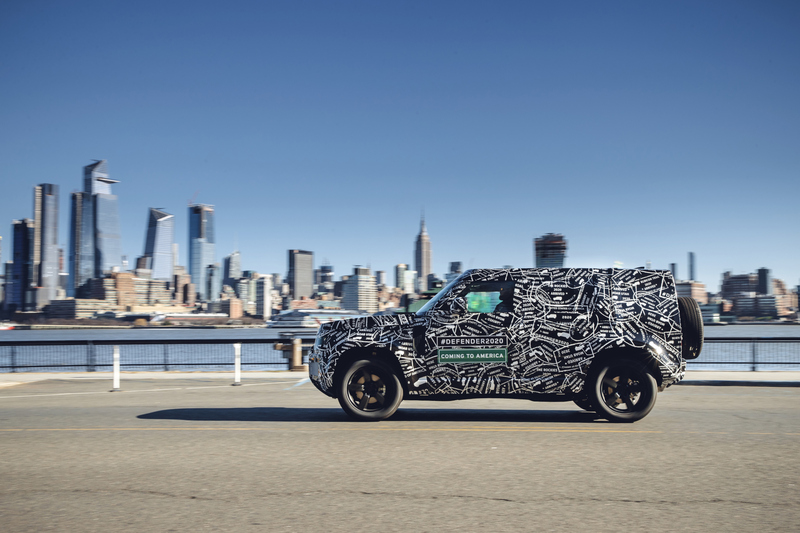 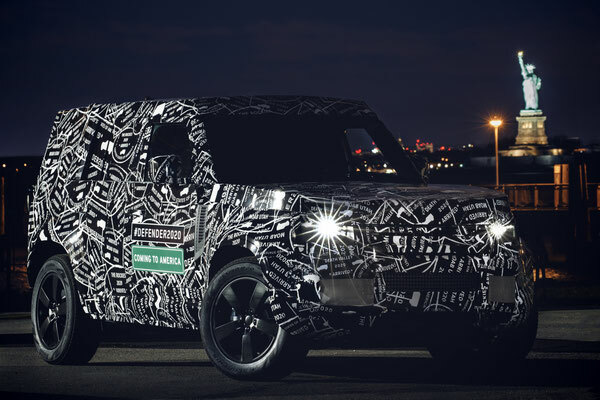 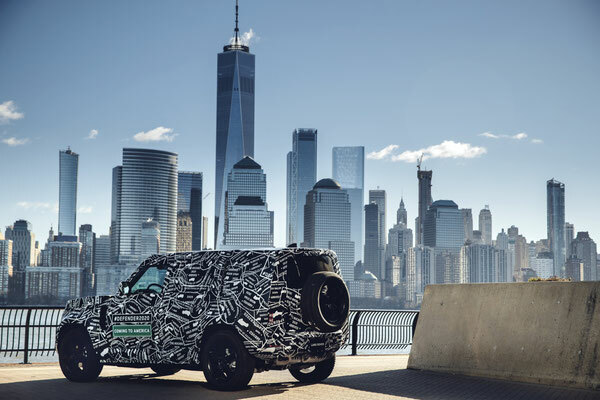 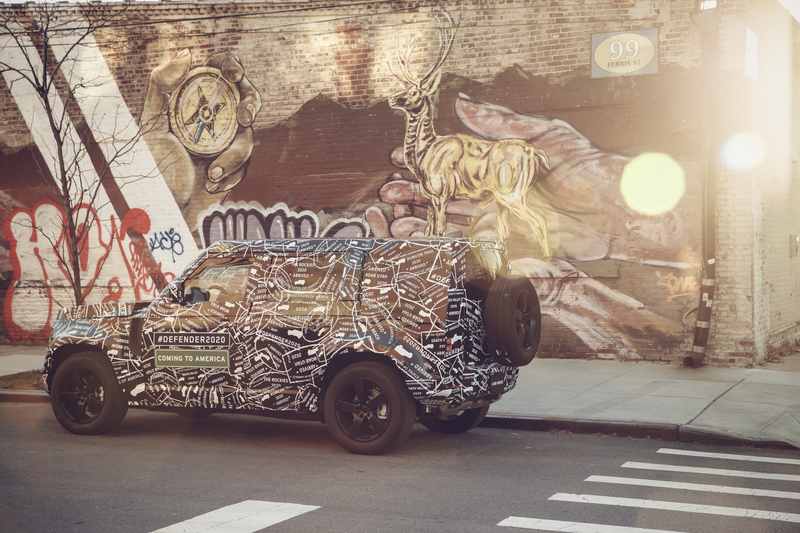 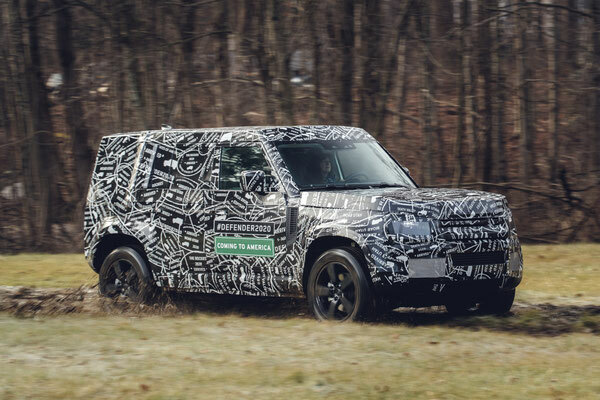 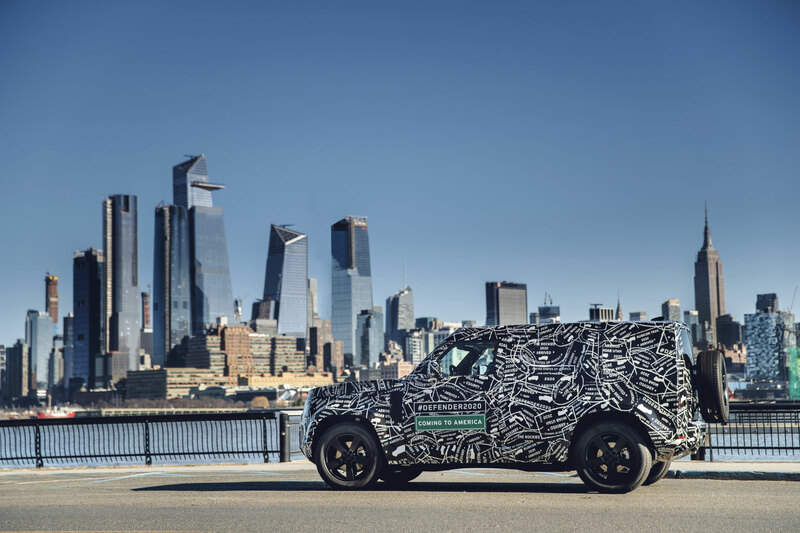 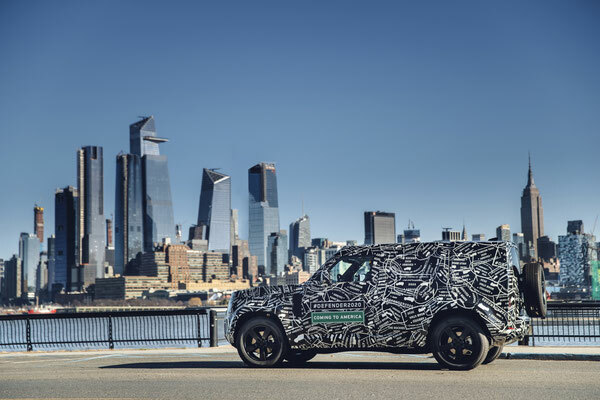 Mahwah, New Jersey (December 27, 2018) – Land Rover North America today announced something to celebrate in the New Year, the next-generation Land Rover Defender will be offered for sale in both the U.S. and Canada, starting in 2020.